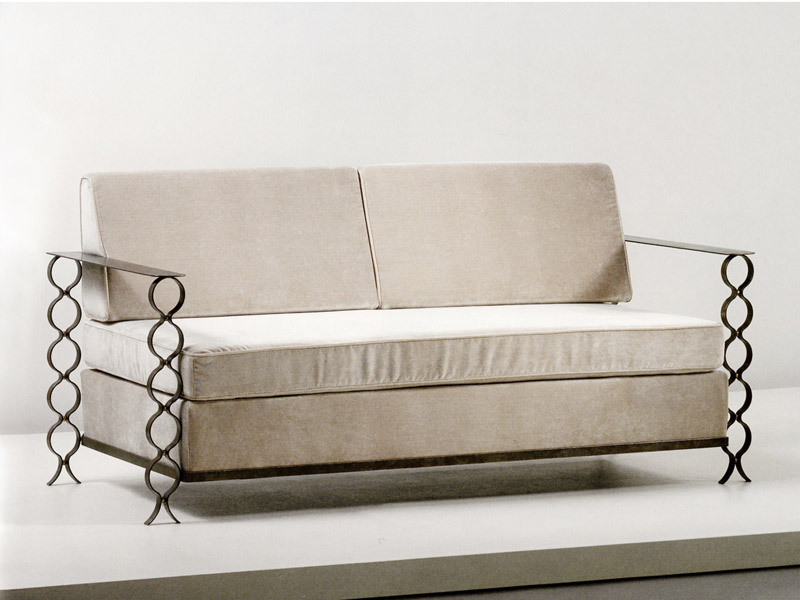 This elegant and unique canapé by Jean Royère (1902-1981) looks curiously modern even now, despite being designed in the 1950s. This speaks volumes about the enduring quality of really superb design pieces. Royère was self-taught and started his design career relatively late in life (in his late 1920s). He travelled extensively throughout Europe and the Middle East and created a body of design work which is original, playfully creative and technically brilliant. 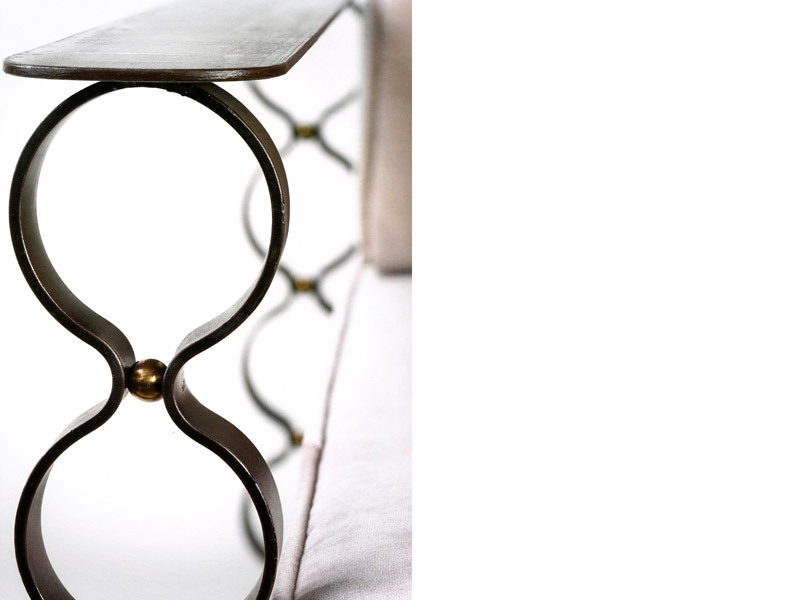 In this Canapé Ruban in metal and brass, the combination of the strongly graphic seating shape and the flamboyant circular pattern of the frame creates a harmonious and elegant whole. We can source work by this designer for you. Contact us for inquiries. If you like our posts please sign up for our emails on collectible design each tuesday and thursday on our website: www.arte-case.com.